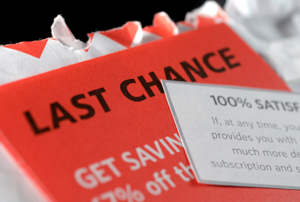 When it comes to business communications services, Pittman Printing has it covered. We can provide virtually any product or service imaginable to communicate with your clients, employees, stockholders, or vendors. Serving Liberty and beyond, we're experts at corporate identity pieces. But that's only the beginning. 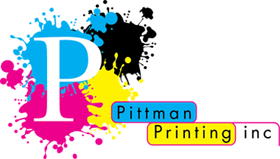 To learn more about the many products and services we offer, please contact one of our Pittman Printing representatives.